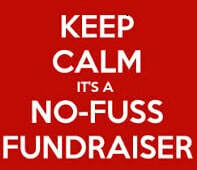 A "no fuss" fundraiser is one that requires little effort on your part. 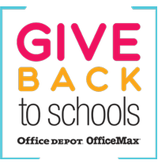 No code needed, just mention Durant Road Elementary at time of purchase and 10% of your purchase will be donated back to DRES for needed supplies. Please contact: Kyra Please include child's name and teacher so card can go home with student. ​Search for Durant Road Elementary School and create an account. ​Where can I find Box Tops? Here is the complete list of items. Each Box Top is worth 10¢ for Durant Road Elementary. We receive thousands dollars each year from Box Tops! Send Box Tops to school in a baggie or envelope during contests held several times a year. Or drop them in the bin outside the office at any time. Give back to schools program. DRES will receive 5% back in credit for FREE supplies from your qualifying purchase. Community Partners give back each time you text your receipt! 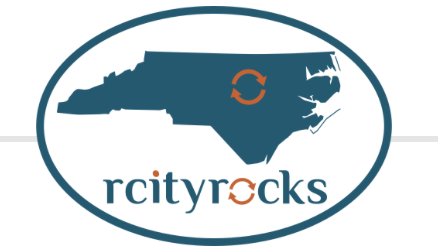 Text join to drespta@rcityrocks.com to become active then just text your receipts from participating sponsors! DRES PTA Mission Statement: To inspire individuals to reach their full potential and prepare them to succeed in the global community.